There is much debate surrounding animals rights. Is fox hunting necessary to control a farming pest, or a cruel blood sport? Is it acceptable for animals to suffer painful testing in order to find cures for debilitating human illnesses? Intensive farm practices cause animal suffering but also provide cheap meat, relied on by many poorer families. 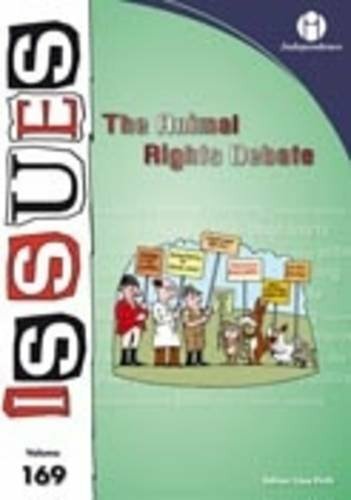 These and other dilemmas are looked at in detail in The Animal Rights Debate.